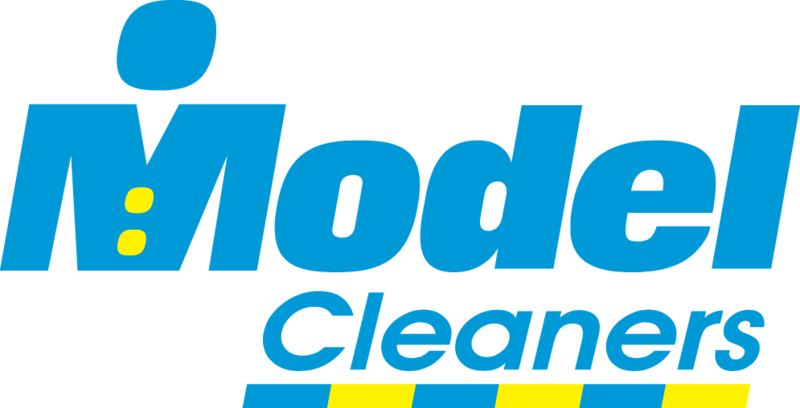 Model Cleaners, Southwestern Pennsylvania's leader in dry cleaning services, is seeking to hire a full-time Delivery Driver for afternoon and early evening store deliveries. The Delivery Driver begins work at the Charleroi plant, prepping and assembling orders, and loading the truck. The rest of the shift is spent delivering and picking up orders at designated stores before returning to the Charleroi processing plant. •The Delivery Driver drives a company provided vehicle. •Delivers finished customer dry cleaning and laundry orders to designated stores. •Picks up dry cleaning and laundry orders to be processed from designated stores. •Delivers orders for processing to the Charleroi central plant. •Monday – Friday, no weekends. •High tolerance for working and driving in adverse weather conditions. •Ability to work efficiently and productively with little supervision. •Obey all traffic laws and adhere to company safety requirements and procedures. •Maintain cleanliness of company vehicle. •Drug-free, confirmed by pre-employment screening. •Valid PA drivers’ license with clean driving record.